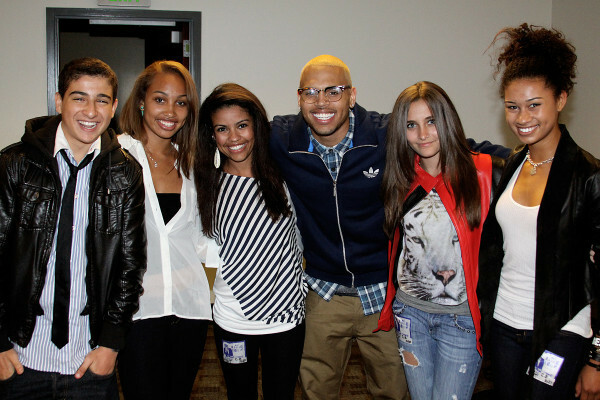 Paris Jackson, Chris Brown & mga kaibigan. . Wallpaper and background images in the Prince Michael Jackson club. This Prince Michael Jackson photo might contain mahusay bihis tao, suit, pantalon suit, pantsuit, damit, overclothes, mahabang pantalon, and mahabang pantalon.